If there are additional structures in the property that you want to be inspected, All Star Home Inspections Inc can do the job for you. We offer thorough inspection services for additional structures like barns, storage sheds, pool houses, detached garden atriums, workshops, and outbuildings. 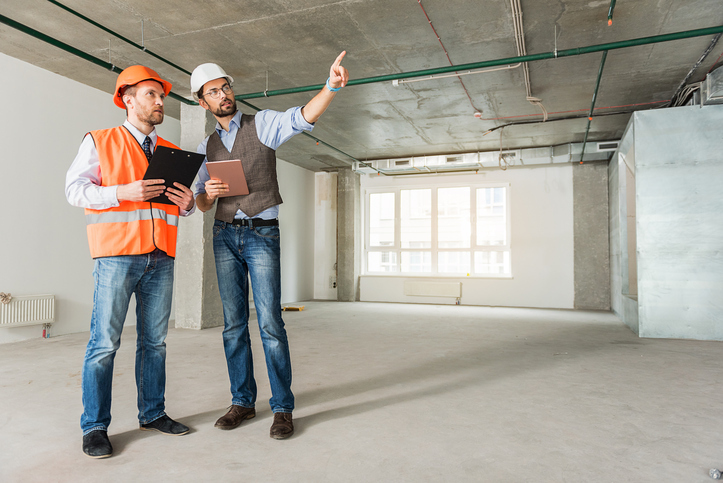 We can thoroughly examine those additional structures and provide you with our findings on the report about the condition of important elements like electrical, plumbing, HVAC, and the physical structure itself. Please know that the outbuilding inspection is an additional fee but will be in the initial report, just in a different section of the report. Depending on your preference, and given that there is no pre-scheduled inspection for other properties, we can perform the inspection for the additional structure the same day we perform one for the primary property. If you are not sure whether or not that additional structure you have on your property has to be inspected, reach out to us! You can also call All Star Home Inspections Inc to get a quote and to know more about the inspection service that we provide for additional structures. Our rates vary, depending on the size and the complexity of the additional structure that needs to be inspected. Do not hesitate to ask us if you have any questions! 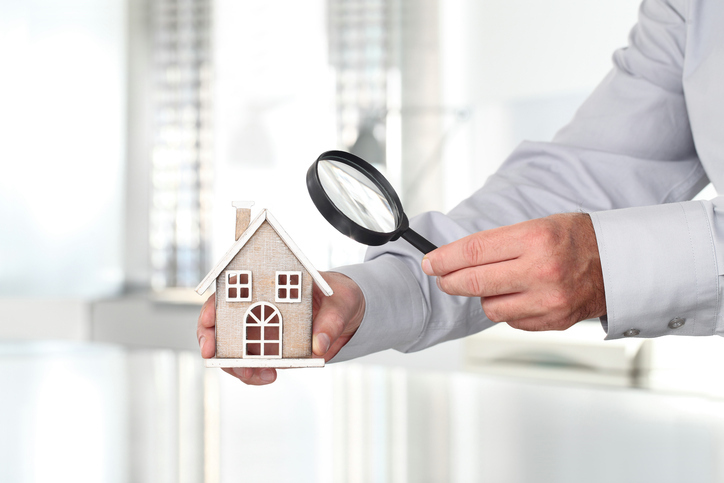 What Kind of Properties Do We Inspect? Our pricing depends on the size and age of your home. Do you need a licensed and knowledgeable inspector to evaluate a home for you? Did you know that our inspections come with a warranty? All Star Home Inspections Inc. serves the Sonoma, Napa and Marin County • FREE 100 day warranty with every inspection.